Who are you? Why did you decide to incarnate here at this point in time? What lessons did you want to learn on this spiritual path? At some point in our early lives, we become attached to our given names and start to develop and identity based on our likes and dislikes of various stimuli and experiences (or lack of). We sometimes gravitate towards an activity or interest without really knowing why. For example, a nurse may live his or her whole life not realizing how much he or she is healing with their hands. In a previous life, there is a good chance that these people were healers of some sort, yet in this incarnation they developed their identity within the nursing field. There are many professions who creatively work with their hands such as farmers, musicians, chefs and artists. This is a true spiritual gift and ability and many see this merely as a way of life. Yet one may still ask, “Who am I?” Does the rock star celebrity have a purer soul than the homeless woman? Is either spiritual path any more important than the other? Certainly not, but in both cases, their identity is either elevated or deprecated by society and our educational facilities who place an greater emphasis on social status, materialism and ego versus the common welfare of humanity. Perhaps this homeless woman is an angel in disguise? What if our Prime Creator decided to visit us and appeared as a homeless person? Would we even notice? 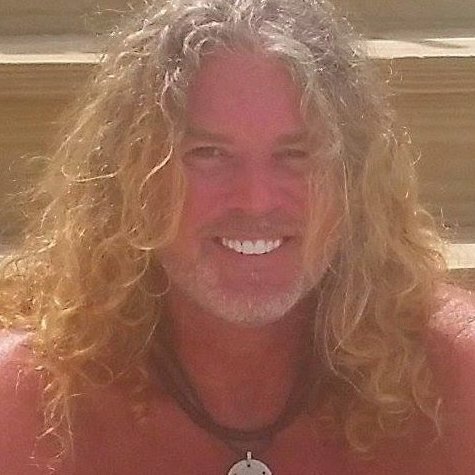 My identity in this incarnation goes by the name of Gregg Prescott. Among other things he was, at one time, a big sports fanatic who also dabbled in art and music. He is a child & family therapist, he wrote a patent pending human services program, he is the creator of In5D and is the father of a beautiful daughter, but these are simply actions and accomplishments that are associated with the name and current incarnation. That really puts our lives into perspective. 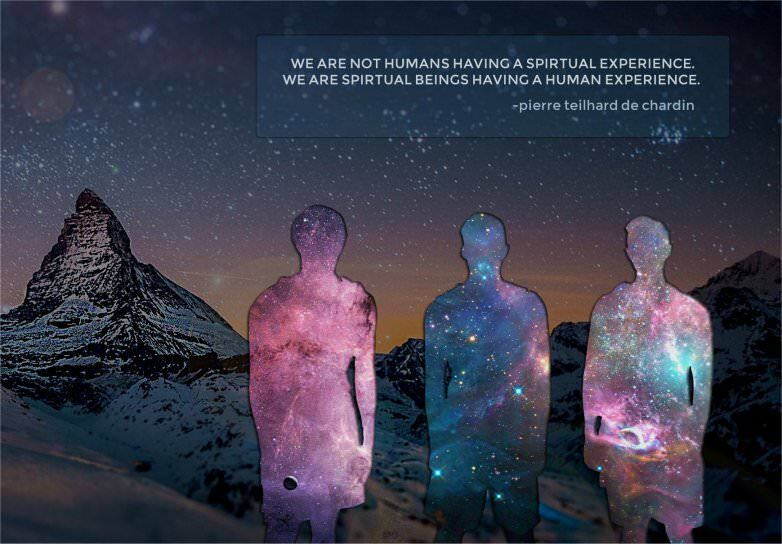 Many of us don’t even realize how spiritually divine we ALL are! We easily forgot the unconditional divine pureness that we felt when we were back with Source and how beautifully perfect we ALL are! Before we incarnated here, I wonder how many of us said, “I am going to remember everything about being back with Source!” before our remembrance was hidden in our cellular memories? This is all part of the spiritual journey that we all agreed to have at this point in space and time. It’s no coincidence that we are all here right now. Every one of us is the cumulative fractal of everything we experience. In other words, we are the rock star AND the homeless woman. We are every race and ethnicity, along with every living and breathing plant and animal. We are every action, experience and emotion in existence. So, who are you and more importantly, can you remember who you are?